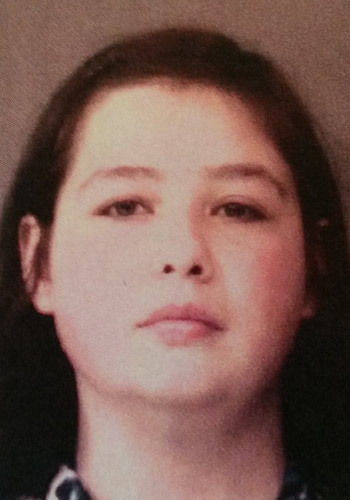 WARSAW — A Warsaw resident has been arrested for allegedly giving herself more than $750 in unauthorized store discounts from Owen’s Supermarket. Police responded to a call around 9:30 a.m. Wednesday, Aug. 19. Owen’s Loss Prevention Officer, Heather Budenz, reported that employee, Florence R. Starkey had been giving herself and other employees unauthorized discounts by purchasing items in the self-checkout line using the store’s customer satisfaction code. Budenz said she confronted Starkey, who admitted to entering the discounts to avoid paying full price for items. Between Feb. 2, and Aug. 6, Starkey had entered unauthorized discounts totaling $1,160.60. She later sent a letter of apology to Owen’s and wrote the store a check for $1,000 to make up for the money lost through the discounts. Starkey was arrested on charges of theft, a level 6 felony.